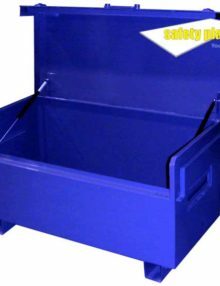 At Safety Platforms we stock both site storage boxes and van boxes or tool storage boxes. 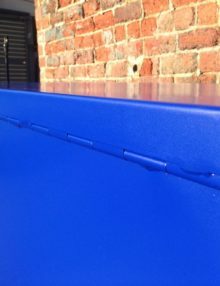 All our site tool storage boxes represent great value for money and are durable and hard wearing as well as being very strong and secure. 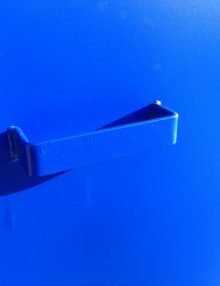 All our site tool boxes and van boxes can be purchased securely online now, or by calling us on 01924 420820.